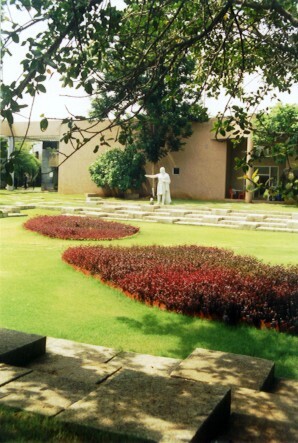 IUCAA, Pune University Campus, Pune. I visited this place on a few occasions. Fabulous place to persue a career in Astrophysics in India. I had also attended a few lectures by some of the scientists from IUCAA, including its director Dr.Narlikar.